Vivid visual imagery brings this classic legend to life. 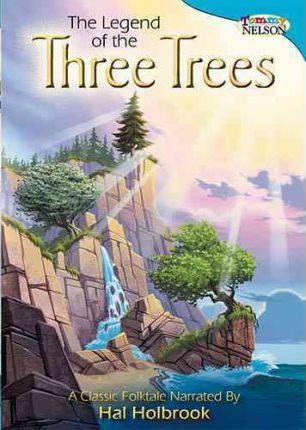 Told simply, in language even the youngest family members will understand, the story begins with three young trees who dream - as all children do - of doing big deeds. This touching story contains a simple lesson about God's Plan for every life, told in a way that will touch hearts. Narrated by Hal Holbrook.